I think maybe G.O was even over this jacket by this point! But there is something so cute and endearing about the way he gently plucks the feather, releases it nonchalantly from his fingers, and watches it take flight softly to the ground. Yes, it is pretty much true that I can find enjoyment in just about anything this does. 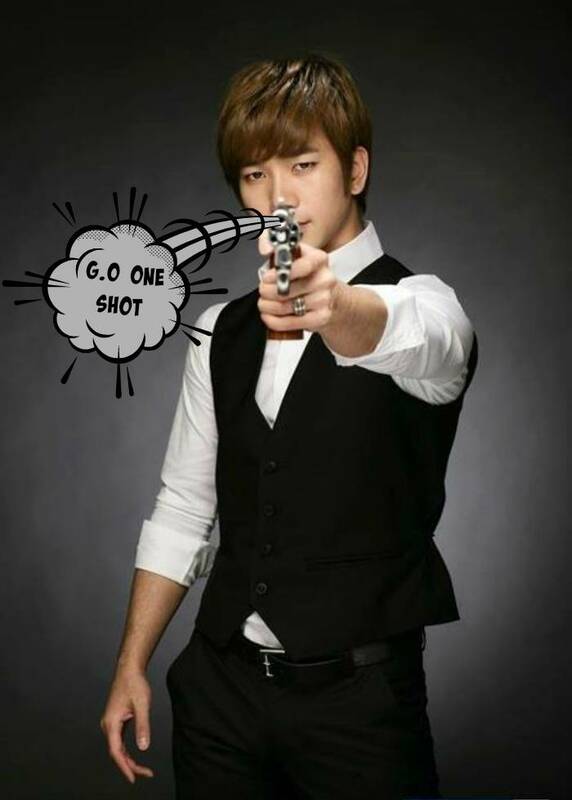 Categories: G.O Military Discharge, MBLAQ Musings, The G.O Files | Tags: G.O, G.O images, G.O in concert, G.O on stage, G.O's Military Service, G.O's Style, Jung Byung Hee, Jung Byung Hee images, MBLAQ Debut, MBLAQ G.O, MBLAQ G.O images, MBLAQ G.O in concert, MBLAQ G.O on Stage, MBLAQ Style | Permalink.